A few years ago, I had a wonderful therapist who gave me an assignment to go home and write a list of self-care activities that I could refer to when I was having an especially hard time. At that point, I was feeling so depressed that I couldn’t make it through a day without bursting into tears at least a few times. I won’t say that self-care was some kind of magic bullet solution to this—therapy and medication were probably most vital—however, during a time when I was focused on simply making it through one minute at a time, having list of go-tos that would remind me to be present and bring me some comfort was extremely helpful. These days my main form of self-care is exercise, as I have written about at length, but there are still few things I love more than a quiet day at home. This might be why winter is my favorite season: it’s prime time for staying in and getting cozy. This somehow became very trendy last year when people started talking about hygge. The New Yorker described it as “the Danish obsession with getting cozy.” But Hygge House explains that it’s about cultivating a certain feeling of coziness, comfort, happiness, and security by incorporating simple rituals into your everyday life. So for those of you wanting to get in on the hygge trend, those feeling down as it gets colder and darker, or those simply wanting some self care ideas that don’t require much skill, here’s a list I have honed after years of trial and error. Anyone who knows me knows that I love tea. It’s warm, comforting, easy to make, and there is a flavor for every mood! I tend drink it more than coffee because I can have herbal varieties as much as I want, at any time of day, without overdosing on caffeine. It also travels well: take a few of your favorite tea bags with you and all you need is hot water. This means if you’re having a bad day at work, you can have some in your office just as easily as in the comfort of your own bed. 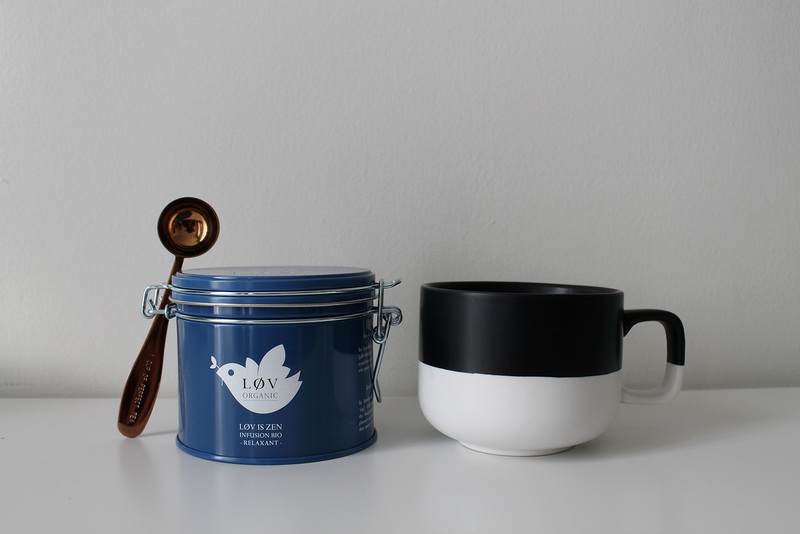 My tea collection at home is a little out of control, but my favorite tea of all time is Løv is Zen from Løv Organics. It’s the bees knees. It’s just the right balance of fruity and mild and perfect to drink before bed or any time you want to relax. I spent a long time sort of passively searching for the right scented candle with little success. I tried a lemongrass scent after an amazing aromatherapy massage involving lemongrass essential oil, but it wasn’t quite right. I also smelled nearly every Yankee Candle on the shelf at Bed Bath and Beyond, as you do, but didn’t find one. Then one day I happened into a furniture store in Williamsburg with a friend and her mom and the whole place smelled amazing. I noticed that there were scented candles all around the showroom and, to my delight, they sold them! Not especially cheaply, but it was worth it. 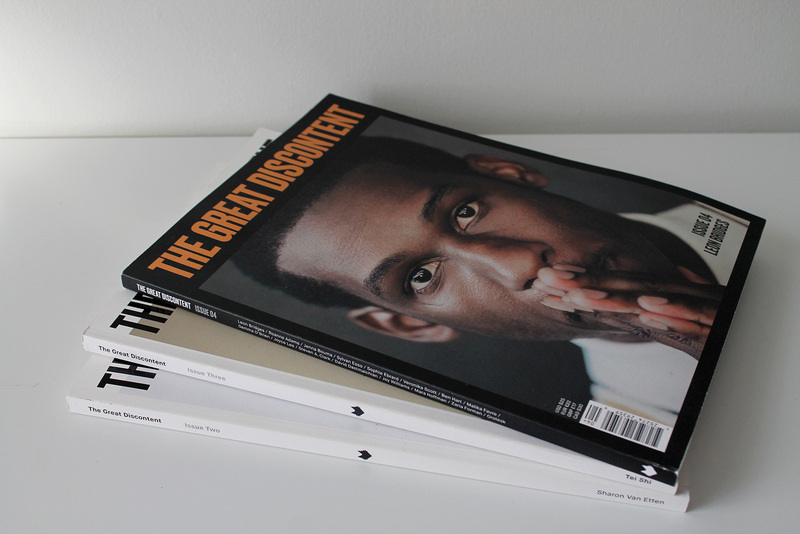 The Great Discontent is a collection of longform interviews with “artists, makers, and risk-takers”—some super well known and some more niche. What I love is that each interview is simultaneously inspiring and comforting because you realize that these very successful people don’t actually have everything figured out or a straight path to success so you will probably be okay too. I’m convinced that reading the magazine while getting a pedicure is the most relaxing thing you can do in life. They have four large print volumes available for sale in their shop as well as a smaller TGD Traveler, but if you need a quick fix, there are hundreds of interviews online. I’m just partial to the print issues because part of my self-care is putting down my devices, so it helps not to be reading on one of them. Masking is really nice because it makes you feel like you are at a spa, but you don’t have to spend the money to go to a spa. I find this works best if you apply the mask, and then lie down on your back while playing some quiet music (like the playlist below, for example). The truth about masking for emotional reasons is that basically any mask will work as long as it’s not going to burn your face off. I’ve tried quite a few masks that I found relaxing to wear, but did not actually do anything for my skin. Mostly every sheet mask I’ve tried has fallen into this category. If that’s fine with you, then do that! If not, I have a few suggestions. The Ethiopian Honey Deep Nourishing Mask from the Body Shop is a great place to start because it’s gentle and soothing, unlike a clay mask that can dry you out if you use it too much. My skin always feels smoother and more supple after I use this one. It also comes in single use packets if you want to try it without committing to a whole jar (the packets are also perfect for travel!). I’ve also liked pretty much every mask I’ve tried from Fresh; they’ve all done what they claimed and smell amazing. That said, they’re super pricey so I only buy the smaller travel sizes or gift sets. File under: life hacks for living your best mask life without spending your entire life’s savings. This sounds totally ridiculous, but buying a mask brush was actually an amazing decision. It makes the whole mask experience even more relaxing—don’t knock it ’till you try it! Plus the brush makes it easy to apply masks thinly and evenly, which saves product. 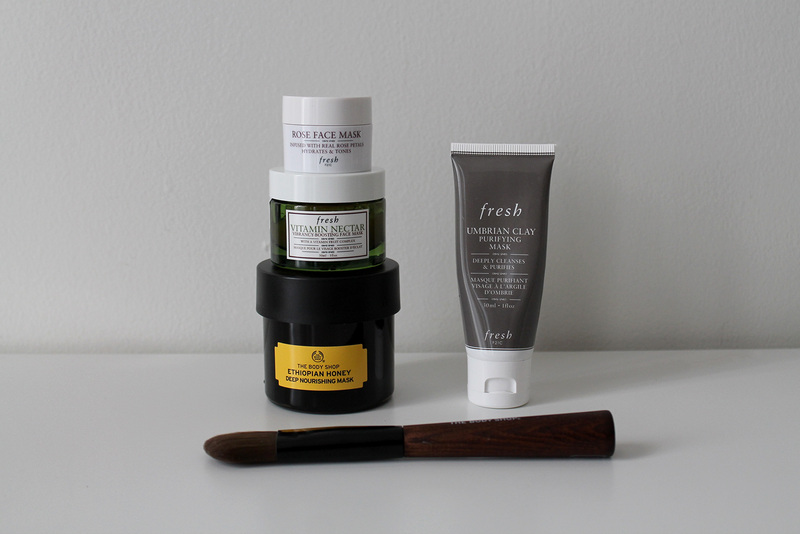 The one I have is from the Body Shop, but there is a $3 mask brush at Innisfree if you don’t want to spend a fortune. I also imagine any synthetic brush you find at a craft store for acrylic/oil paint would be fine, to be honest. It’s the thought that counts. 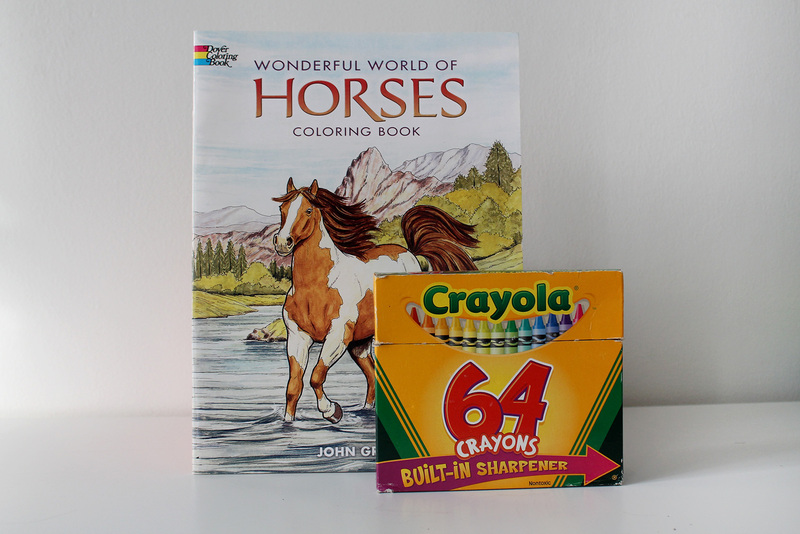 I have acquired quite a few coloring books over the years, but what I like about this one is that it works excellently with crayons (I recommend the 64 pack from Crayola). I find this more relaxing than some of the more detailed mandala-style coloring books. You can fill in large areas of color with a blunt crayon for hours without worrying about keeping up any sort of pattern or re-sharpening your pencils every 5 minutes trying to color the world’s smallest spaces. Living in New York has is downsides, the main one being that it’s very difficult to have a dog. So instead I have a bear named Ellie. I bought her during around the same time that I was seeing the aforementioned therapist. I decided I needed a single bear whose express purpose would be to bring me comfort when all I wanted to do was fade away into nothing. That is a lot of pressure to put on a stuffed bear, but she has handled it well. 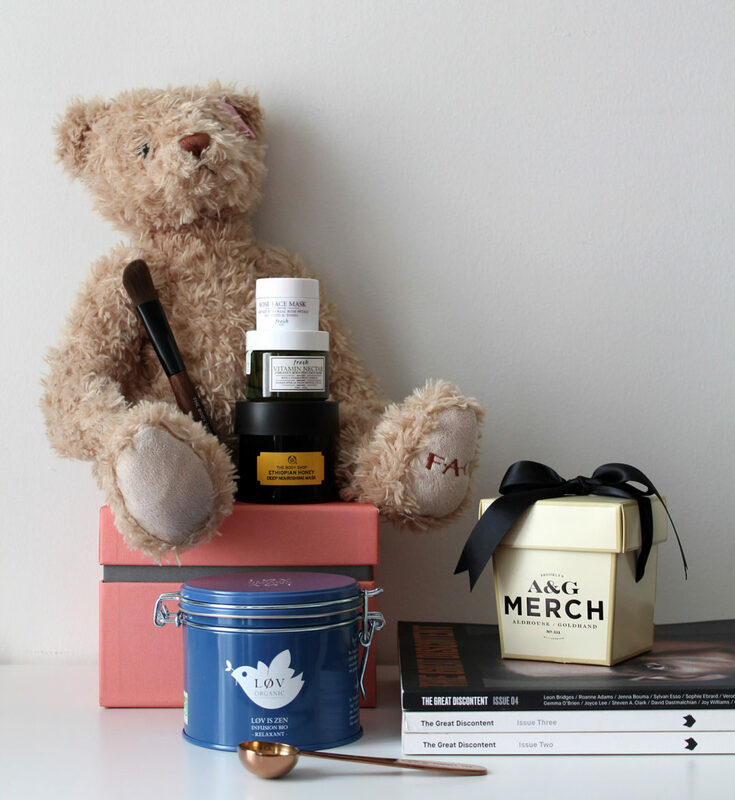 The act of going out to FAO Schwarz (RIP) in the dead of winter, taking my time finding the right bear, and then painstakingly going through baby name websites to find the right name was an important part of the process. Unlike stuffed animals from my childhood, she represents a conscious effort on my part to learn to self-soothe during difficult moments. The times that I find Ellie most useful are moments when I feel upset or lonely and texting everyone I know and not getting immediate responses would only make me more sad. So instead, I turn off my phone, hold her, and try to calm myself. I have also, on occasion, taken her with me in my (large) bag when I was having a hard day. Not sure if that is an appropriate way to adult, but that’s just how it goes sometimes. Confession: The blanket pictured is not my usual burrito blanket because that one is a little rough looking from years of use. Really any fleecey blanket will do. 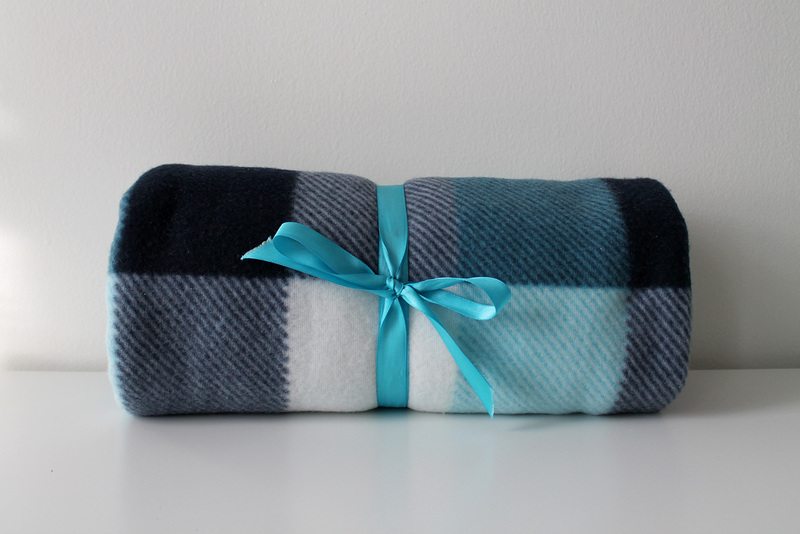 The blanket has a sort of similar effect as as the bear: wrap yourself up tight in this baby and you will forget all your cares. Ok, not really. But it is really cozy and easier to walk around the house in than a full comforter (and less ridiculous looking than a Snuggie). For bonus points, wrap yourself up and go bother your roommate because you both want to be a burrito and also have a friend. This might be TMI, but because I can be struck with terrible cramps at what seems like any random point in my cycle I try to have a bottle of Advil around at all times. Or, if I don’t, I buy one no matter how many small bottles I know I have floating around my room. If the pain strikes, best believe I am on my way to the nearest Duane Reade. As I mentioned, a calming playlist to pair with any of the things above will only amplify the hygge effect. I think it makes sense that Bon Iver and several Canadian bands are on this list because they basically come from winter. One thing I’ve noticed, though, is that there a lot of songs that make me feel calm and at peace because they remind me of a specific time or person. I’ve been told that some of these songs are actually sad. I tried to avoid those in the making of this playlist, but approach with it that caveat and don’t @ me. So there you have it: a few of my favorite cozy things. I think the lessons here are that winter is the best and also, if you do anything long enough it will eventually become a trend. Even staying home in bed.